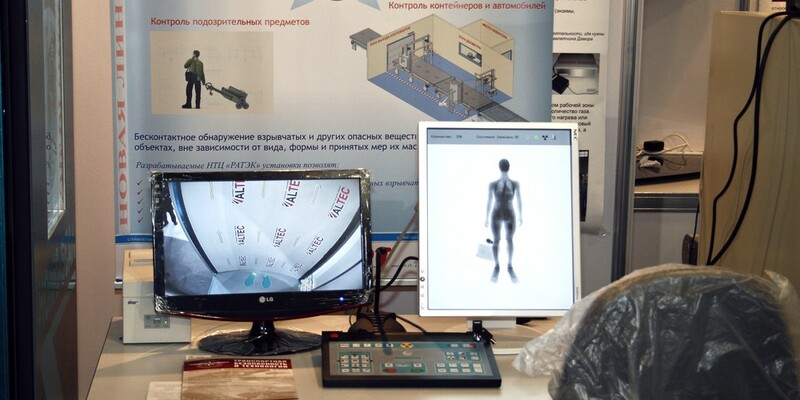 Passenger privacy is a big concern with airport body scanners. Now one passenger claims screeners abused their power, making her pass through a scanner repeatedly in order to ogle her. According to CBS 11, Ellen Terrell was passing through security at Dallas-Fort Worth when she was reportedly asked to go through a body scanner three times, with TSA agents telling her that they didn’t capture a clear image the first two times. Terrell claims that a female TSA employee asked her if she played tennis and told her that she had a “cute figure.” Terrell also stated that she overheard the female TSA agent telling the remote viewers (all images are viewed by other TSA agents in a separate room) that the image was not blurry, and that she was letting Terrell go. Readers, what do you think? Are passengers overreacting, or is the TSA abusing its power? Have you ever been mistreated in the security line? Share your stories with us in the comments below, or e-mail us at editor@smartertravel.com.